Isn’t the bigger story here the fact that the White House is able to remove a news story that they deem to have ‘no vital news interest’? Where will they draw the line now that they know they are capable of erasing something off the internet before it becomes widespread? It’s definitely up to the media to avoid covering stories about the President’s daughter – and they shouldn’t, especially if it involves photos – but that is at their discretion. 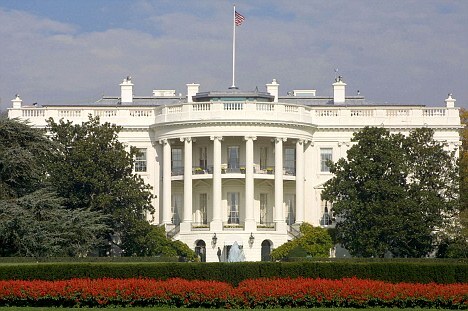 Once it’s out there, the White House has no authority to erase it from the internet collective. Or at least they shouldn’t. The White House’s campaign to scrub a story from the internet yesterday about Malia Obama’s trip to Mexico has gone meta: a media reporter’s blog post aboutthe administration’s efforts to scrub the story has now been scrubbed of certain details, Politico confirmed. The item, first posted last night by Politico’s Dylan Byers, originally noted that news sites were removing the Malia story. Rachel Smolkin, Politico’s White House editor, confirmed that they removed the information after talking to the Obama administration, citing safety concerns. “After some internal discussions and conversations with the White House, we adjusted the post for security reasons,” Smolkin told BuzzFeed.